Customs officials say one 70kg haul of drug, used extensively by fighters in the Syrian war, was bound for Saudi Arabia. 30 May 2017 – French customs officials said today they had intercepted 135kg of Captagon, dubbed the “jihadist drug”, at Paris’s Charles de Gaulle airport this year. Customs officials at Charles de Gaulle discovered 350,000 Captagon pills weighing 70kg on 4 January hidden among industrial moulds exported from Lebanon and apparently heading for the Czech Republic. An investigation was launched by German and Czech authorities “and it revealed that the real intended destination was Saudi Arabia, by passing through Turkey”, the agency said. Another 67kg of the drug was found at the airport in February, hidden in steel moulds. Captagon is classified by the UN Office on Drugs and Crime (UNDOC) as an “amphetamine-type stimulant” and usually blends amphetamines, caffeine and other substances. A UNDOC report in 2014 said consumption of Captagon outside the Middle East is negligible, but it is a significant drug in the Arab Gulf, and nascent markets were detected in North Africa. According to a Reuters report, seizures and interviews with people connected to the trade suggest it generates hundreds of millions of dollars in annual revenues in Syria, potentially providing funding for weapons, while the drug itself helps combatants dig in for long, gruelling battles. 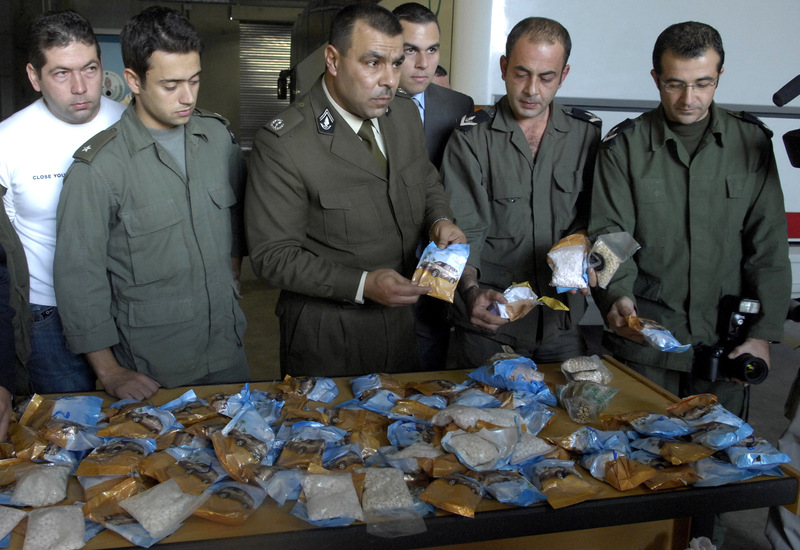 Colonel Ghassan Chamseddine, the head of Lebanon’s drug enforcement unit, told Reuters the pills are hidden in trucks passing from Syria to Lebanese ports where they are then shipped to the Gulf. Syrian government forces and rebel groups have placed blame on each other for using Captagon to endure protracted engagements without sleep, while doctors say ordinary Syrians are increasingly experimenting with the pills, which sell for between $5-$20. The drug was first produced in the West in the 1960s to treat hyperactivity, narcolepsy and depression, but by the 1980s was banned in most countries because of its addictive properties and it no longer has a legitimate medical use. Production is cheap and simple, requiring “only basic knowledge of chemistry and a few scales”, he added. 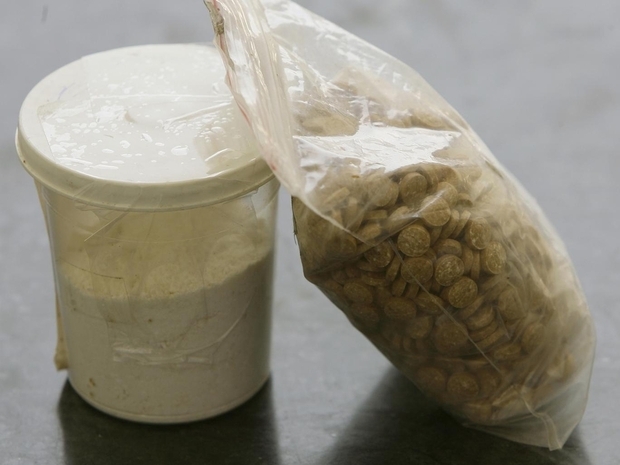 Syrian and Lebanese authorities regularly seize homemade laboratories used to make the pills.